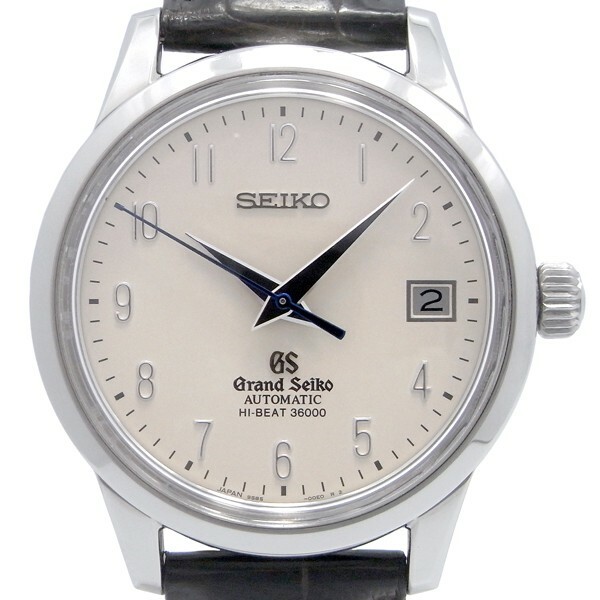 Product details product name Seiko Grand Seiko master shop limited-SBGH013/9S85-00F0 reference price ¥ 658800 movement hand-rolled material stainless steel / leather case bandwidth (the Crown) about 38 mm arm around 14 cm-about 18. No accessories 5 cm is about [rank] a / leather band S beautiful products. It is a clean glass, dials and needles. 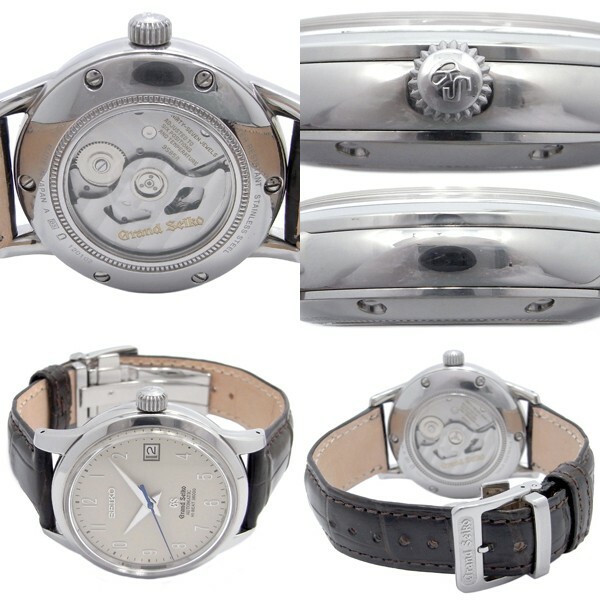 Buckle is genuine Seiko GS. 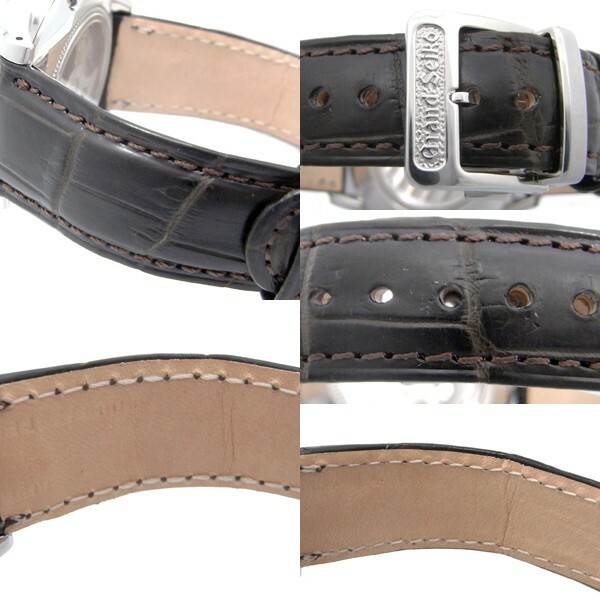 Leather band is a brand new aftermarket parts. Current daily rate is 5 seconds. Comment master shop limited. More than 300000 yen for c.o.d. service is not available.